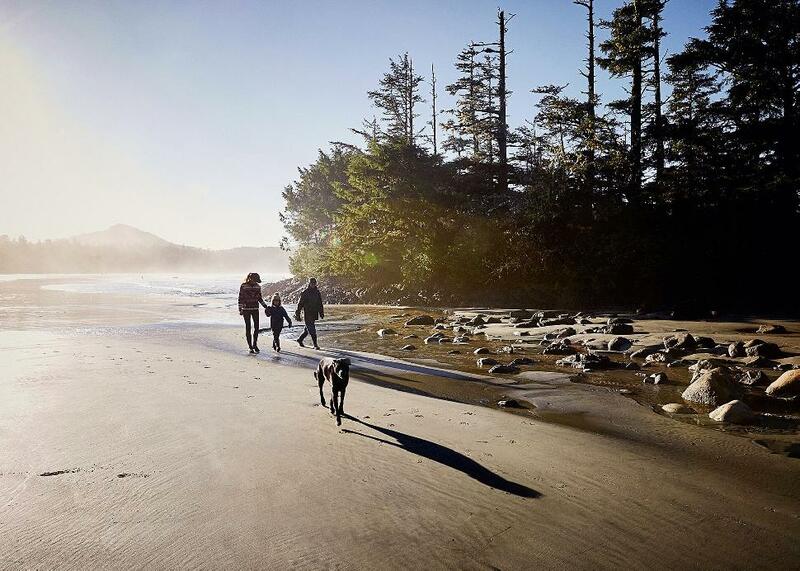 Perched on the rugged shores of Vancouver Island near Pacific Rim National Park, Tofino is a year-round destination with a unique charm and a magical, magnetic energy. From the chill, local vibe to the renowned surf, food and artisan scene, everyday is an adventure. 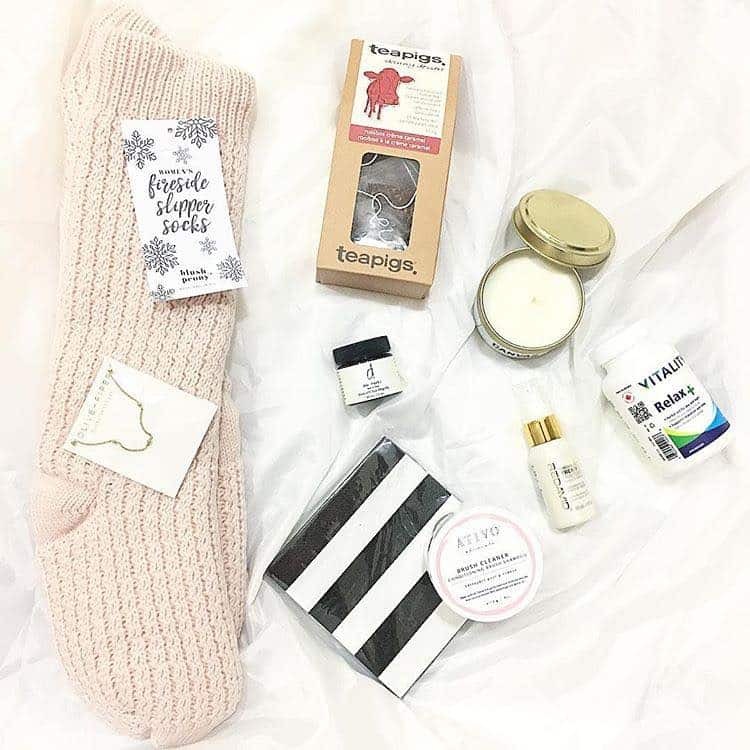 Best known for its endless summer, Tofino's winter offers a different kind of cool. And it’s called a rainforest for a reason. When winter comes around, weather can change from moody, blustery skies to sideways rain, with bursts of sunshine. All in one beach walk! In short, winter in Tofino is when Mother Nature really shows her stuff, and it’s spectacular. Noel HendricksonSome might say getting caught in a winter storm is unlucky. 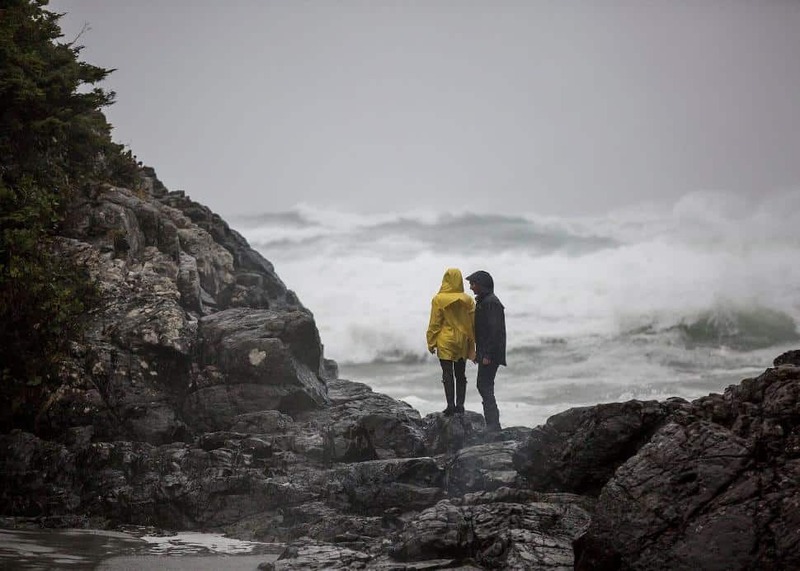 Talk to a Tofino local or seasoned visiting storm watcher, and you’ll see eyes get wide with anticipation—October through April—when the Pacific Ocean packs an extra-powerful punch. So much so, that storm watching is a celebrated attraction. Whether you venture out and watch surfside, or enjoy it fireside from beachfront resorts like Pacific Sands in majestic Cox Bay, you’re in for quite a show. 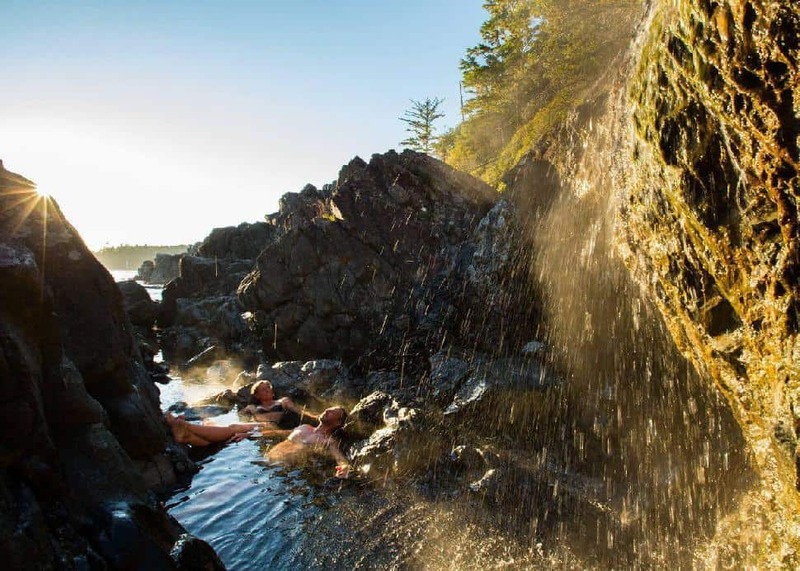 Tourism Tofino/Jeremy KoreskiTo experience the most incredible outdoor natural hot tub, take a boat or seaplane across Clayoquot Sound to Hot Springs Cove. Gaze out at the Pacific Ocean as you soak in the geothermal heat of healing, salty water in a cascading succession of pools. Refreshing raindrops on your face will add one more dimension to this can't-miss tour. Karly KrobathOfficially named Canada’s surf capital, Tofino offers year-round surfing. And while waves are stronger in the winter, surf schools like Surf Sister offer lessons for riders of all levels, complete with equipment and wet suits to keep you toasty warm. 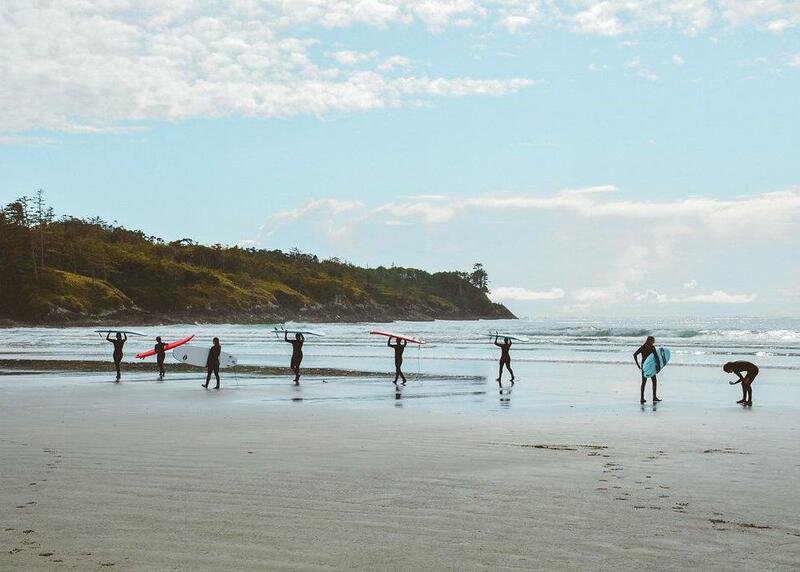 If surfing is on your bucket list, Tofino is where you want to find your perfect wave. DL AckenImagine trees so ancient, gnarled and huge, you feel itty-bitty beside them, and dense mossy banks in more shades of green than you thought possible. Picture long sandy beaches with misty, pounding surf that shimmers as the sun breaks through. For a more mapped-out way to take it all in, you can also venture out on one of Tofino’s many scenic hiking trails. Wolf in the FogTofino may be a small corner of the world, but its eateries speak loudly in culinary circles. 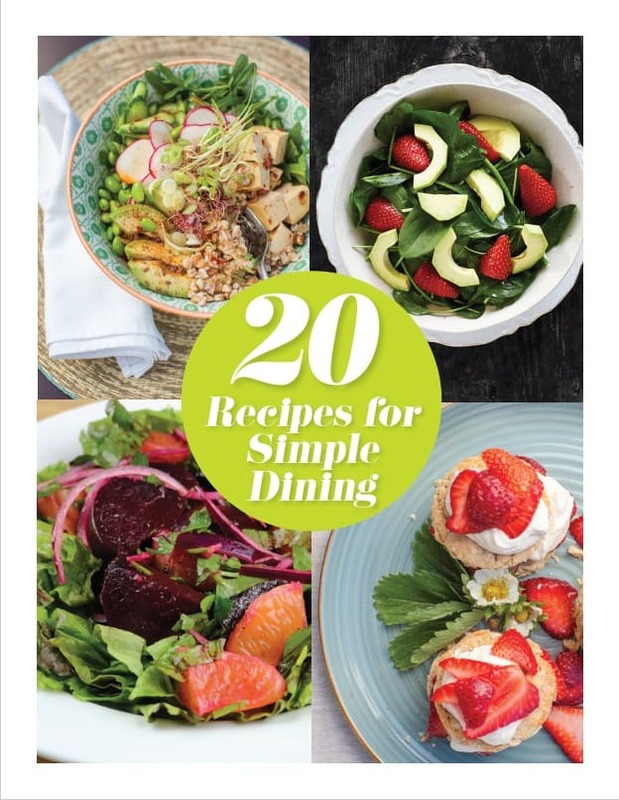 From relaxed fish tacos to award-winning restaurants, Tofino flavours are all about a "source to table" philosophy that’s authentic, local, and fresh, fresh, fresh. 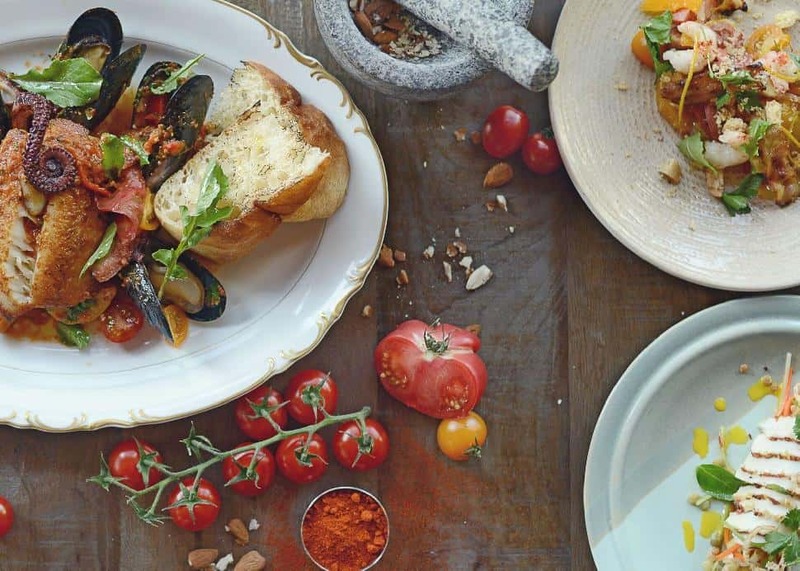 Graze, explore and create your own foodie tour with your pick of delicious experiences. 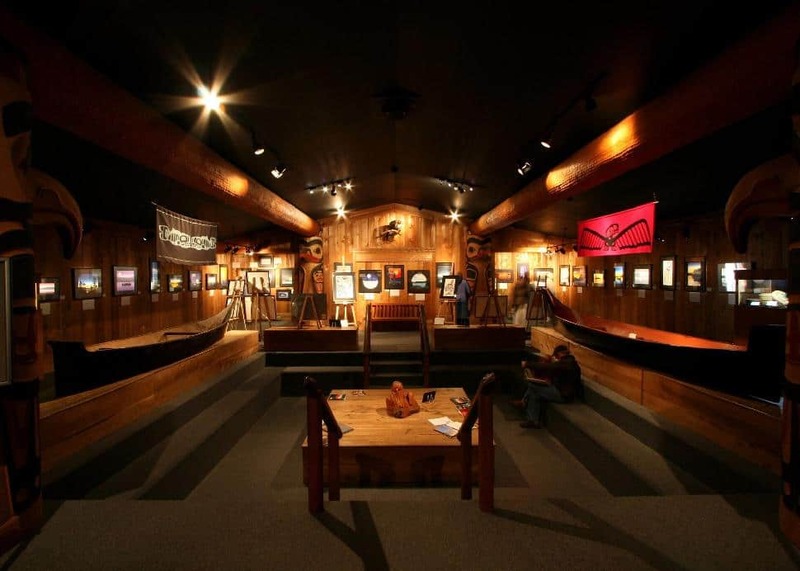 Eagle Aerie Gallery/Adrienne HendersonShops and galleries line the easy-walking streets of Tofino, including those offering surf-centric clothing, local crafts and art, plus the Eagle Aerie Gallery showcasing the famous works of local First Nations artist, Roy Henry Vickers. Hubert KangTofino’s relaxed vibe and intoxicating air may have you wanting to just lay low. 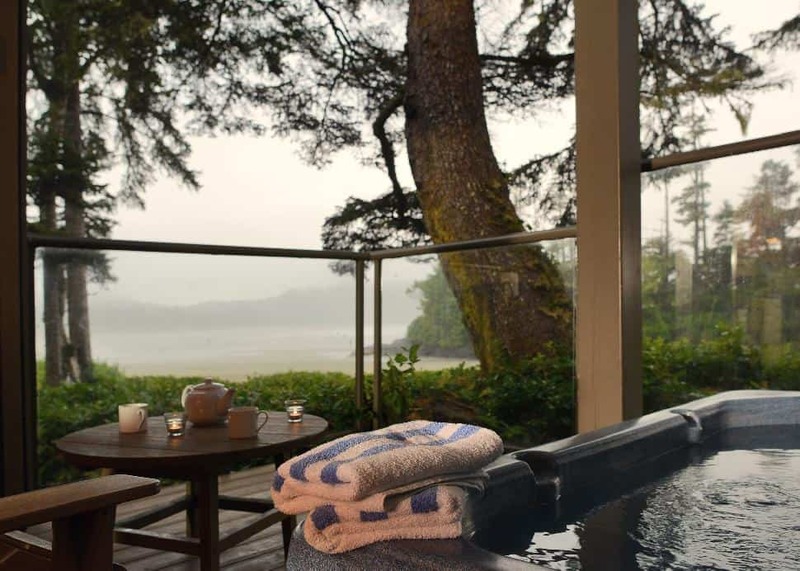 Whether you read, play games, watch a movie or take a well-deserved nap, Tofino is all about slowing down and recharging. Pacific Sands surf-in/surf-out accommodations—including private beach houses and signature hot tub suites—all feature fully equipped kitchens. Perfect for easy home-cooked meals, steps from the beach.